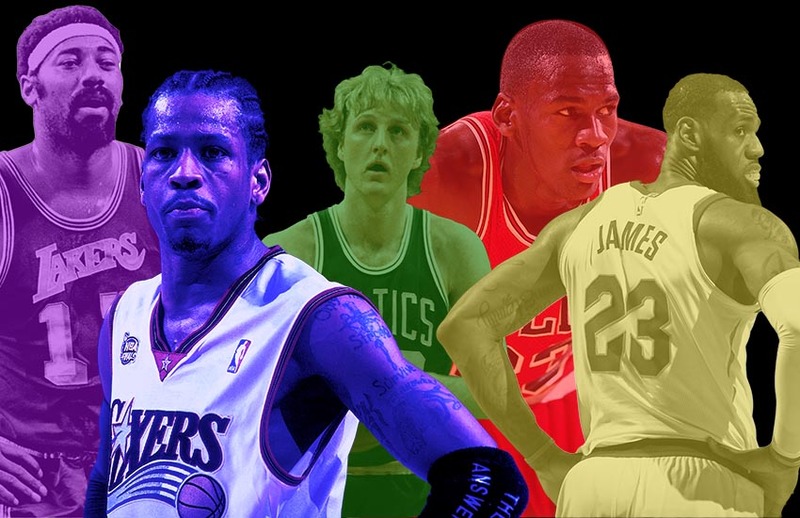 Over the month of August, HOOP Magazine’s Hot Takes and Shot Fakes launched their Top 50 All-Time players discussion. Hosts Josh Eberley and Jabari Davis, along with super producer Jaime Oppenheim each compiled their own list and spent the majority of the podcast going over the merit and inconsistencies of each pick. With the final 10 coming last week, the results are now all public. If you missed any of the episodes, you can catch the banter on iTunes here or on Soundcloud here. Below is a summary of picks 10-1. Chamberlain’s résumé looks like videogame figures. While some may criticize him for not winning more than two titles, as we’ve discussed throughout this process, sometimes that is a matter of timing and circumstance when it comes to overall success. Simply unheard of production: 30.1 PPG and 22.9 RPG (career), 13x All-Star, 4x MVP, Hall of Fame. 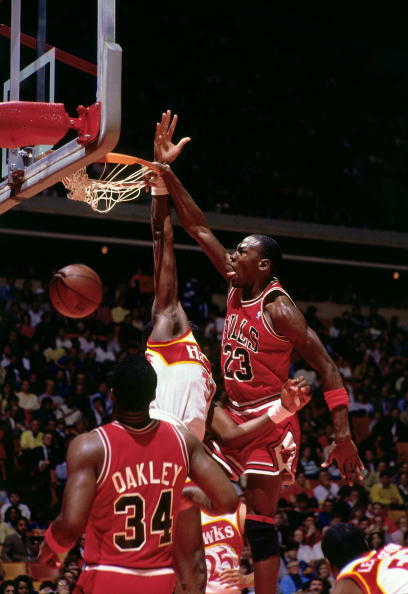 Tragic, just tragic we never got Olajuwon vs. Jordan at the pinnacle. 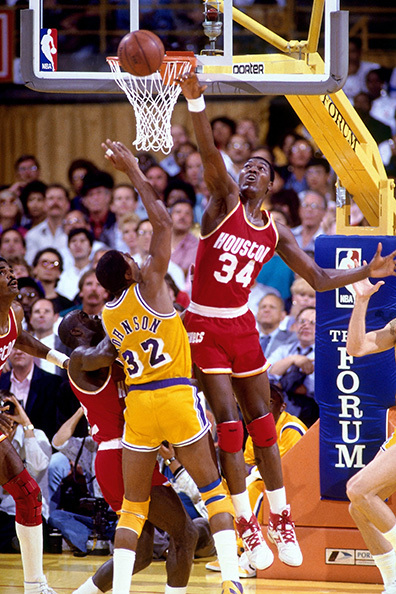 That said, we got The Dream vs. Ewing and The Dream vs. O’Neal (Dream also gave it to David Robinson en route to titles) and Olajuwon walked away with the ring both times. Everyone knows about the post-game polish but he might be the best defensive player of all time. 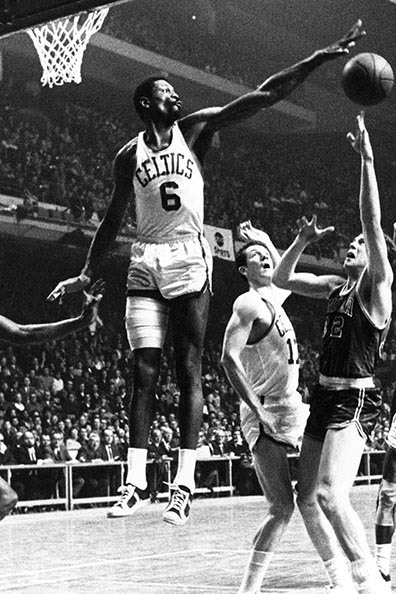 Averaging a triple-double makes it easy to overlook that Robertson’s teams weren’t always great, but the fact it took over 50 years for another player to match that feat says it all. 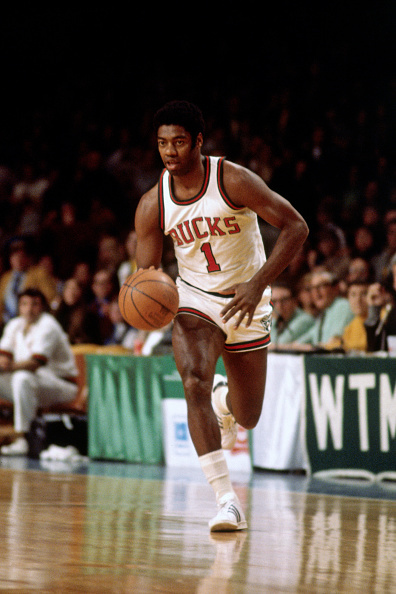 The Big O had the talent, the MVP and the ring to earn a top-10 spot. 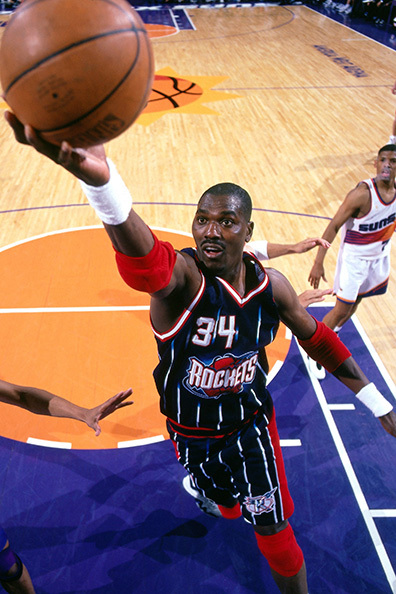 Olajuwon really was one of the more unique big men the League has seen. 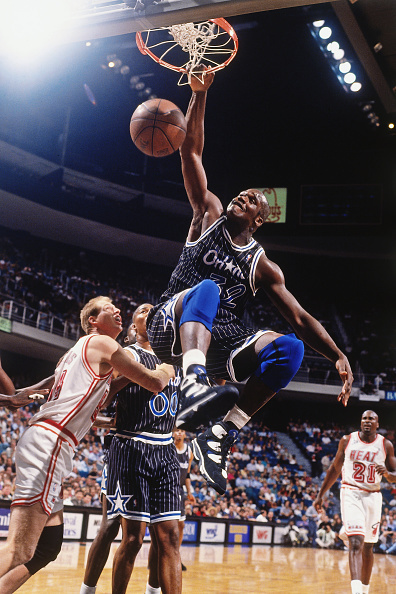 His combination of quite possibly the greatest footwork of all time and shocking agility for a man his size made him an absolute terror on both sides of the court during his prime years. The accolades: 12x All-Star, 2x DPOY, 2x Finals MVP. His peak is underrated, look no further than Davis’ “Kobe’s highs were higher,” comment on the last pod. However, his overall business acumen is untouchable. There’s no knock on Duncan. Five rings, no trade requests, a pillar at both ends of the floor and the Spurs crumbling immediately after he left only strengthens his reputation as a leader and culture setter. It feels like we don’t talk about him enough, probably because his two rings came when Jordan was playing baseball. The Dream made post play beautiful, which in itself is an accomplishment, and his defense was just as good as his offense. 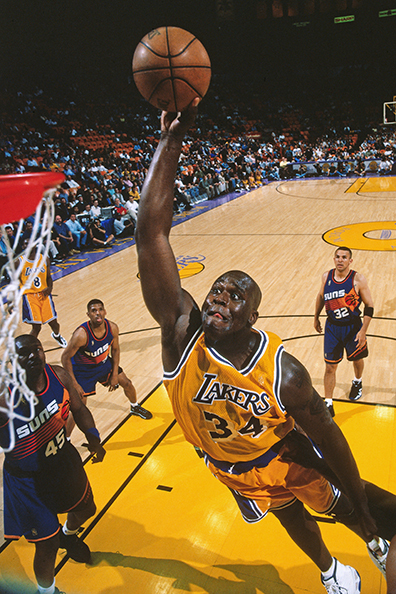 Whether you consider him the “most dominant big man ever” as he has often referred to himself, it is impossible to deny just how unstoppable of a force O’Neal was for the bulk of his career. Young/prime O’Neal was easily the biggest and strongest player in the League, but he was also far nimbler than a man his size should seemingly have been. 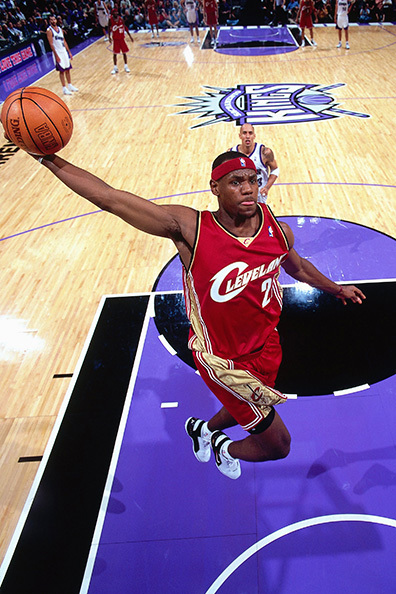 He’s a Hall of Famer, 15x All-Star, MVP (2000) and 3x Finals MVP. The League was watered down, the talent was sparse relative to today and his team was stacked, but he was the unquestioned leader and best player of sports greatest dynasty. That’s it, that’s all. Can we take a second to appreciate how ridiculous Duncan’s résumé is? 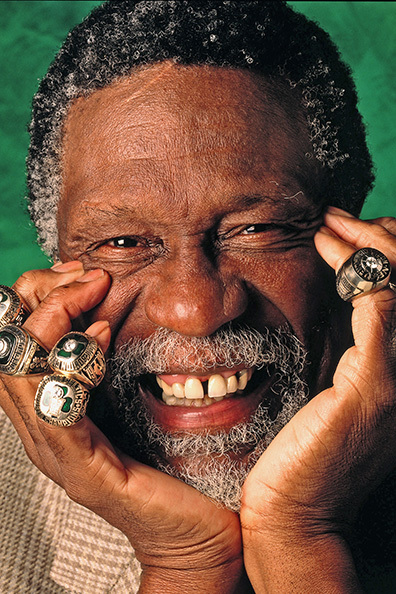 Five rings, two MVP awards, three Finals’ MVPs, 15-time All-NBA and 15-time All-Defense. 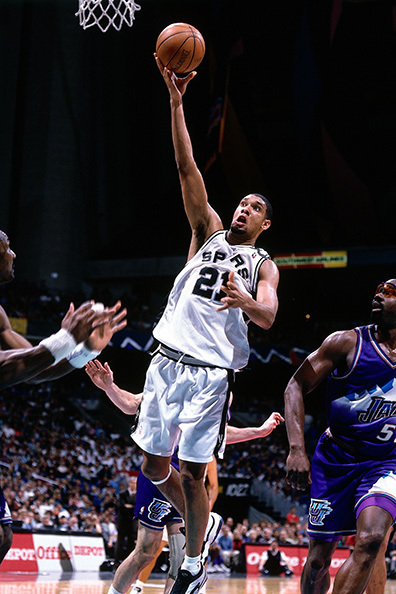 Duncan dominated quietly. There will never be a consensus on Bryant, but his 2000-2013 prime stretch was good for averages of 28 PPG, six rebounds and five assists with 56 percent true shooting percentage, while playing in seven Finals. 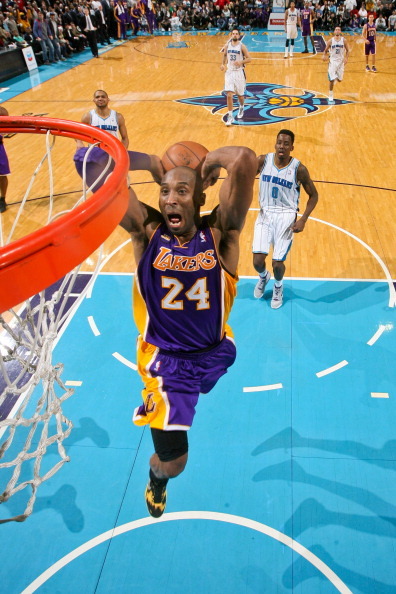 He was an 18x All-Star, 12x All-Defensive player, MVP (2008) and Finals MVP (’09 & ’10). Chamberlain was overpowered. He had no equal and yet, the title count is lacking. 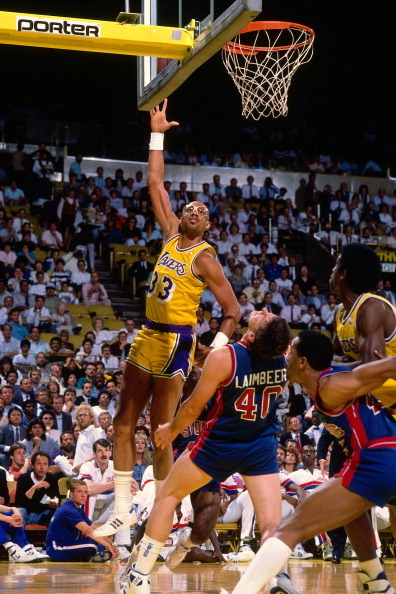 Chamberlain’s personality and play style hold him down here some but make no mistake, he’s basketball’s Gretzky. Chamberlain has records on records that will never be touched. This is really 6b to Magic’s 6a—from their on-court battles to their cultural impact, it’s impossible to separate the game’s preeminent rivals. 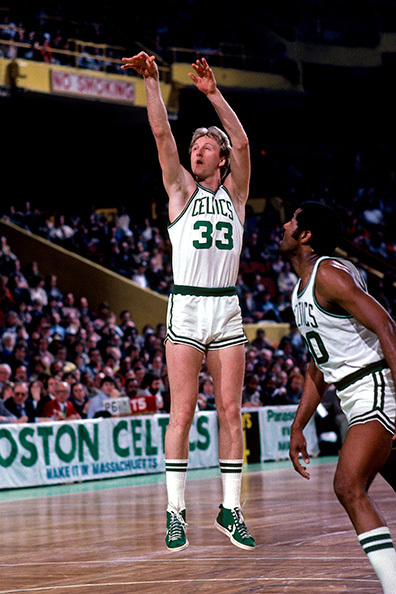 Bird might not have had Magic’s flair, but no one has ever matched his combination of skill and basketball nous. Bird may actually be underrated by some. 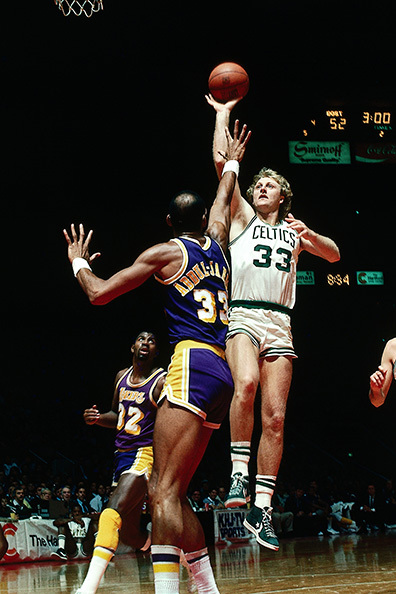 Although he may no longer be the unquestioned “Greatest Small Forward” ever, Bird was absolutely dominant during what basketball historians have called the golden era of the NBA. He’s a Hall of Famer, 12x All-Star, 3x NBA Champion, 3x MVP and 2x Finals MVP. As mentioned on the podcast, O’Neal was lacking a better work ethic and a more intense focus on body management from being the GOAT. 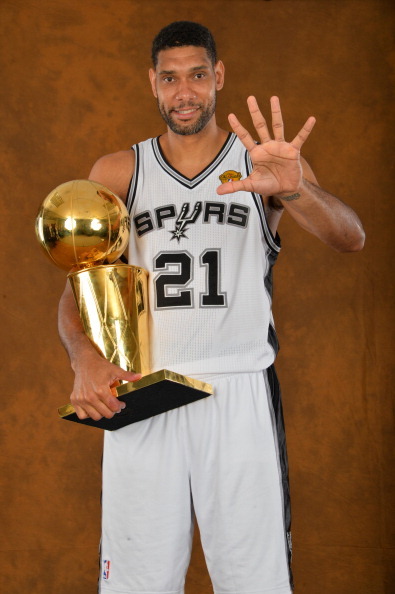 Four rings, an MVP, three Finals MVP awards, 14x All-NBA and probably the best Finals performer ever. 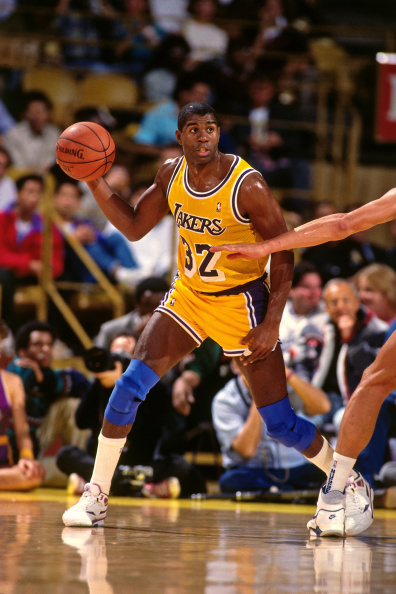 The best point guard to ever lace ’em up, Magic probably would’ve at least cracked the Top 50 as a forward or center. There’s always been a unique element of showmanship in basketball, and Magic is easily the game’s greatest showman. 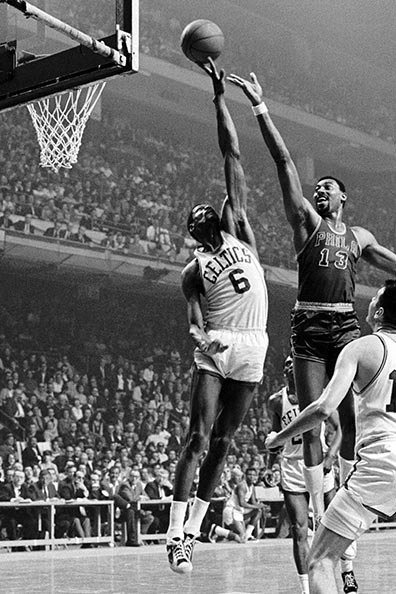 Regardless of the circumstances of the era or period in which he played, there’s a reason why the NBA’s Finals MVP award is named after Bill Russell. Beyond career averages of 15.1 PPG and 22.5 RPG, Russell is widely considered the greatest defensive big man of all time. Russell is a Hall of Famer, 11x Champion, 12x All-Star and 5x MVP. 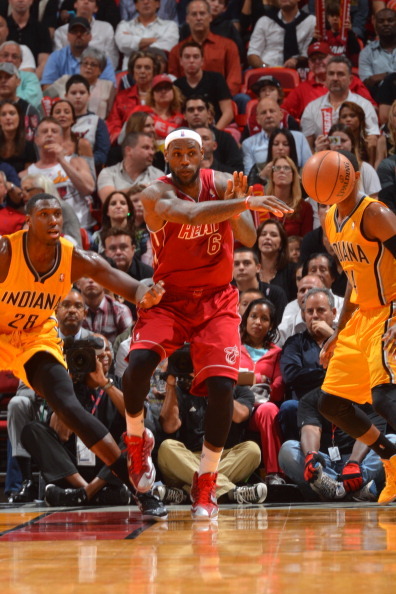 Nine Finals, five rings, and a level of versatility that’s never been matched since. A 12x All-Star, 3x MVP, and 3x Finals MVP we’ve reached the elite of the elite when it comes to NBA résumés. 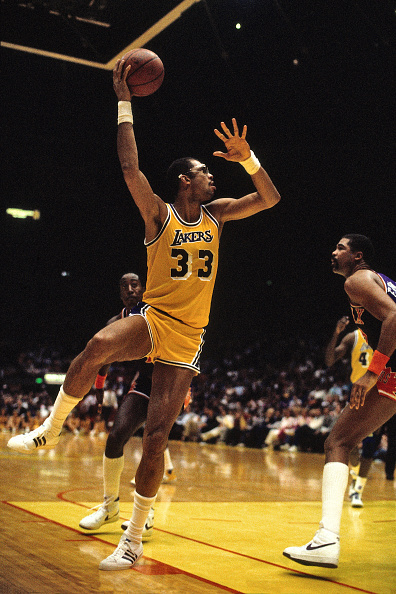 Abdul-Jabbar suffers only from a lack of a true rival to augment his legacy. Six rings, six MVPs and one unstoppable shot. 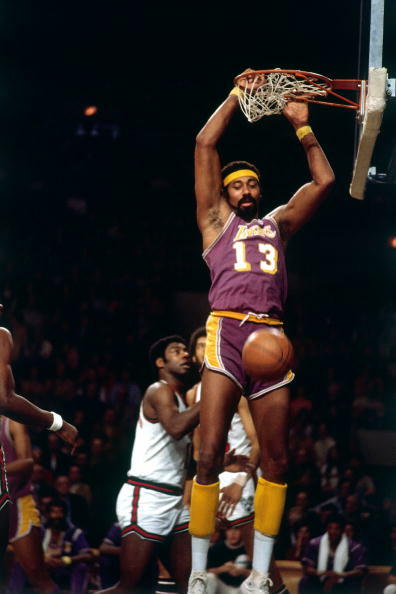 Johnson was the driving force behind one of the greatest teams in league history, the Showtime Los Angeles Lakers. 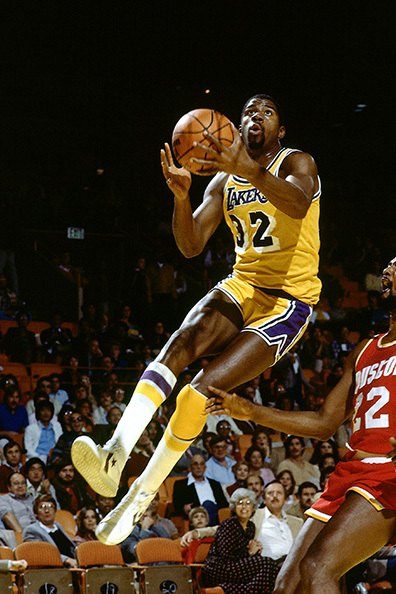 From helping lead the Lakers to an NBA Championship as a rookie (1980 Finals MVP) to eventually playing in nine Finals, this Hall of Famer and 5x Champion is second-to-none when it comes to the point guard position. He was also a 3x MVP, 3x Finals MVP and 10x All-NBA player. 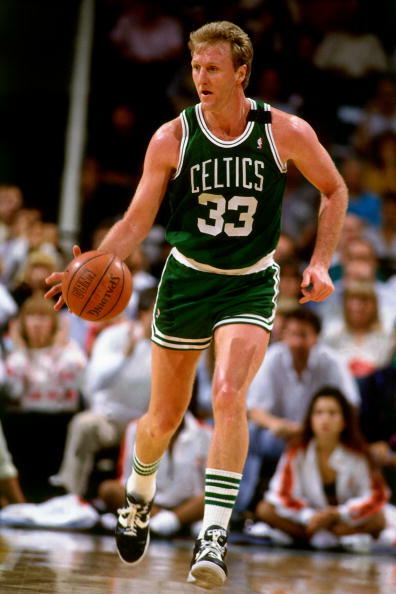 Bird’s 1984-1986 might be the best three-year run ever. Three MVP awards with Magic Johnson, Jordan, Dominique Wilkins, Bernard King, Isiah Thomas, Karl Malone, Kareem Abdul-Jabbar and Clyde Drexler all in the League. Two titles and 62 or more wins in each of the three seasons. Bird and Magic are separated by the smallest of margins, but Bird’s shooting gives him the edge. 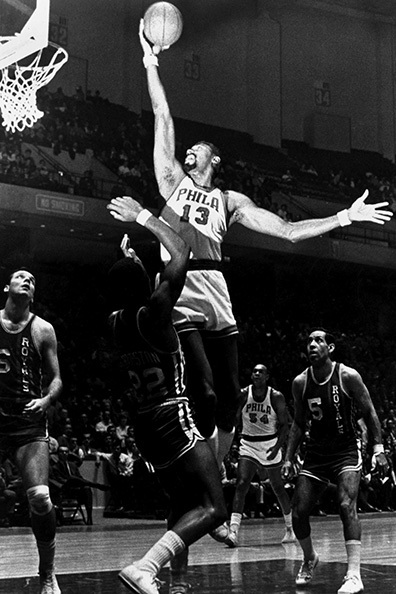 Josh and Jabari will probably say something smart about Chamberlain’s dominance, so I’ll remind you all of Mike Dunleavy Sr.’s favorite stat about the NBA’s lone unbreakable record: During the 1961-62 season, Wilt averaged 48.5 minutes per game. The scariest thing about LeBron James is that his résumé is already incredible enough to place next to the giants throughout the history of the game, and he’s still actively adding to it. Time will tell when it comes to the all-time lists, but it is safe to presume his name will be listed throughout the history books. Much like his final numbers will improve, there’s also a likelihood of him continuing to climb this proverbial list—for those of us that don’t already have him at the top spot. The GOAT talk starts here. Kareem, Jordan, and James all have a case. Play long enough and at a high enough level to be the all-time leading scorer, while winning six rings and six MVP awards? Yea, that’ll put you in the conversation. Russell’s placement this high on the list isn’t just “count the rings,” it’s about respect. On a Celtics team loaded with stars, with an all-time great coach, no one had a problem with Russell sitting out practice. He worked that hard during games. 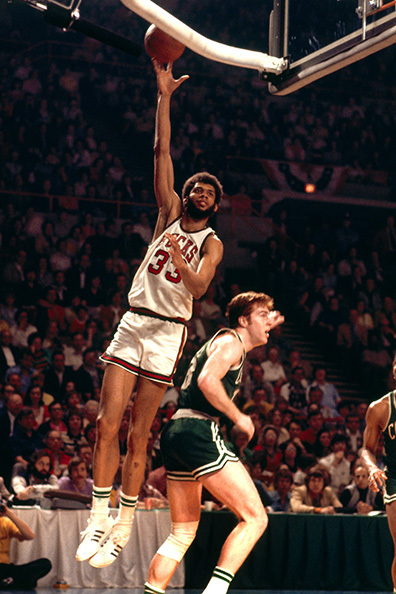 A real argument could be made for Abdul-Jabbar as the greatest basketball player the world has ever seen when you take into account that not only did he win three straight high school titles and another three NCAA titles (3X Most Outstanding Player), but he also won six titles in the League, was named to 19 All-Star games and was a 6x MVP—not to mention being the League’s all-time scoring leader, an 11x All-Defensive player, 2x Finals MVP and the 1969 ROY. Jordan and James are neck-and-neck. There’s arguments to be made for both cases. James carried more weight and did more, Jordan closed like a suit and scored like he had superpowers. James still has time but if chasing ghosts was still his No. 1 priority, Los Angeles with the current core was a weird choice. 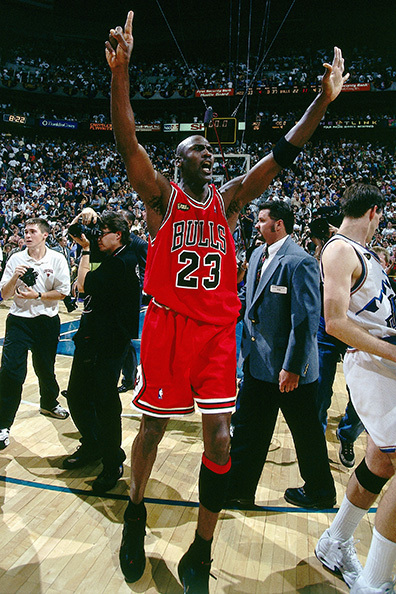 Jordan’s perfect Finals record is unassailable. No one was more competitive, for better or worse. The only reason Jordan isn’t No. 1 on this list is because once he got past the Pistons, I’m not sure Jordan faced another great team during either threepeat. 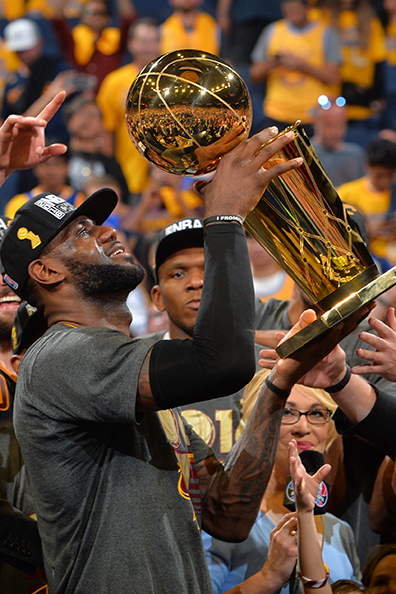 Six rings, six Finals MVPs and five MVP trophies are awfully difficult to argue with. 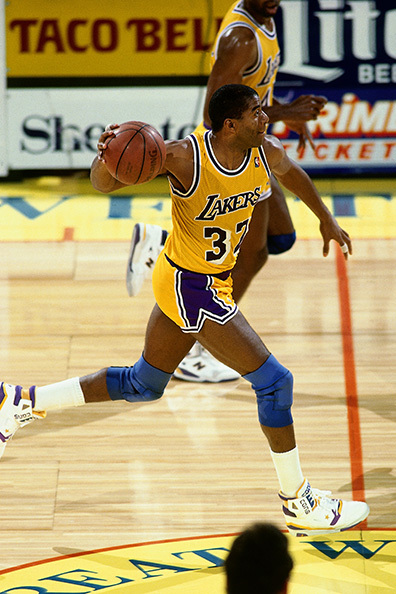 He led the league in scoring in 1987-88 while also winning the DPOY award in the same season. 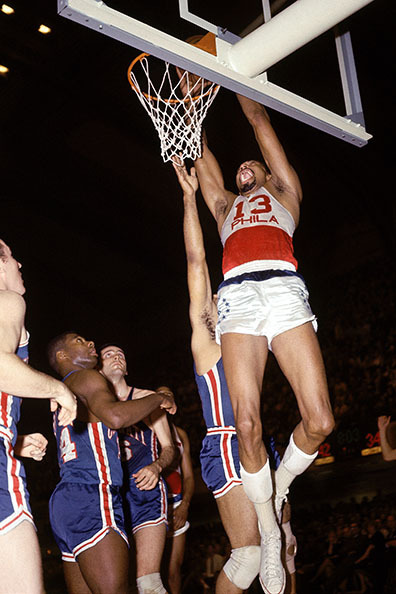 He was a 14x All-Star, 9x All-Defensive player and 10x Scoring Champion. Six for six in the Finals, no slip-ups at the peak. The ideal running mate for the majority of his career and a very good two-year mental health break to breakup the threepeats. Jordan’s rather bizarre career lined up just right. Five MVP awards, 10 scoring titles and a dozen iconic moments. 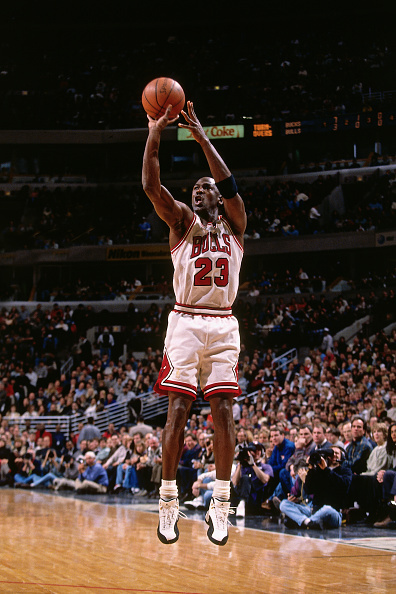 His Airness set a high bar for everyone who would come next. The King won’t end his career with as many jewels in his crown as some others, but no athlete in any sport can match LeBron’s combination of size, athleticism, and off the charts intelligence.